I am a student from Syria. I was forced to leave my country because of the war. In Syria, I was a law student and could not continue my studies as a result of fleeing with my family to Jordan. 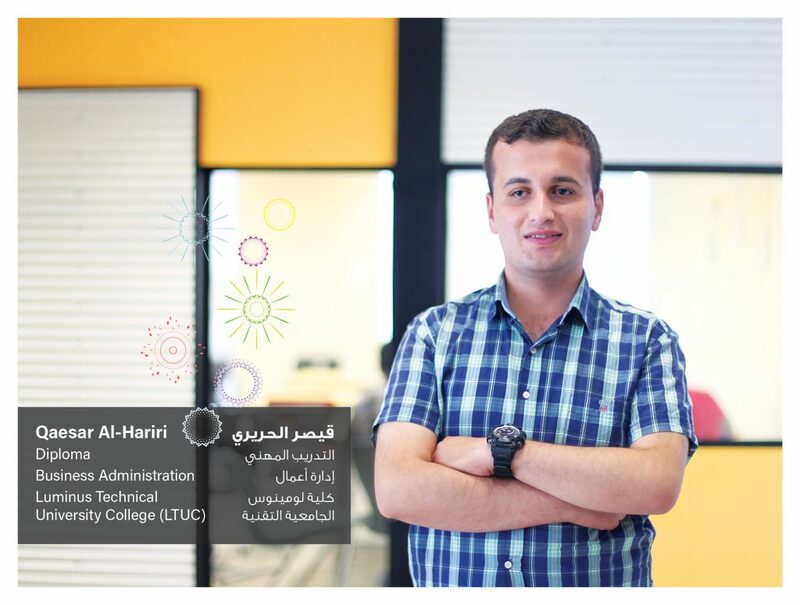 I felt lost, frustrated and depressed believing that my life had ended until one day I came across the EDU-SYRIA scholarship which enabled me to study Business Administration at Luminus Technical University College (LTUC). I hope to participate in rebuilding my war torn country in the near future and spread hope and forgiveness among my people.